Quinns: Paul, do you remember in the last Games News when I accidentally broke the embargo for Mechs Vs. Minions (the new League of Legends board game) and had to scrub all trace of it from this site in a terrified panic? Paul: Do you know, I don’t remember that. Moving swiftly on, the embargo on this gigantic box has now been lifted. If people would like to learn more they can head to the official site or read this lovely Polygon article on how it came about. 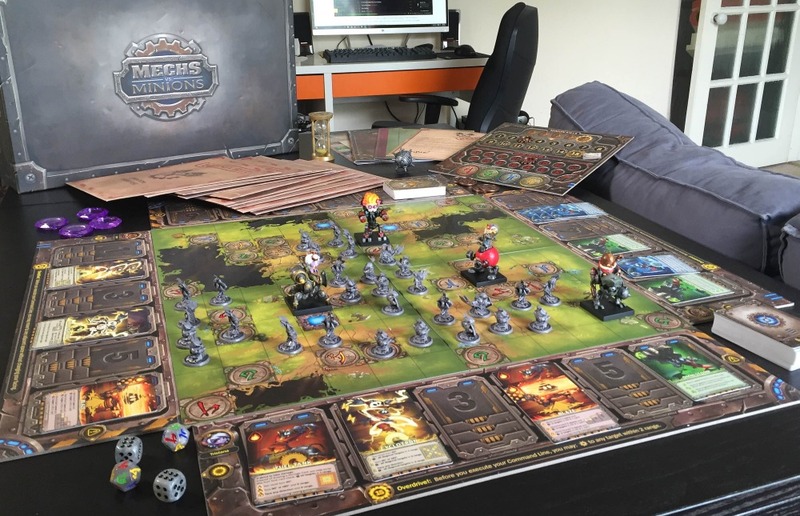 Mechs vs. Minions will be available to order direct from Riot on the 13th of October and will cost $75 plus shipping, a price that means – purely in terms of components – this box is the best value for money that the board game scene has ever seen. There are a few reasons as to why this is. Riot Games did a print run of 30,000 copies, which is larger than average for the hobby, but they’re also not looking to make large amounts of money on this project (they’ve got lots of money already, to put it lightly, since League of Legends is arguably the most successful video game in the world). 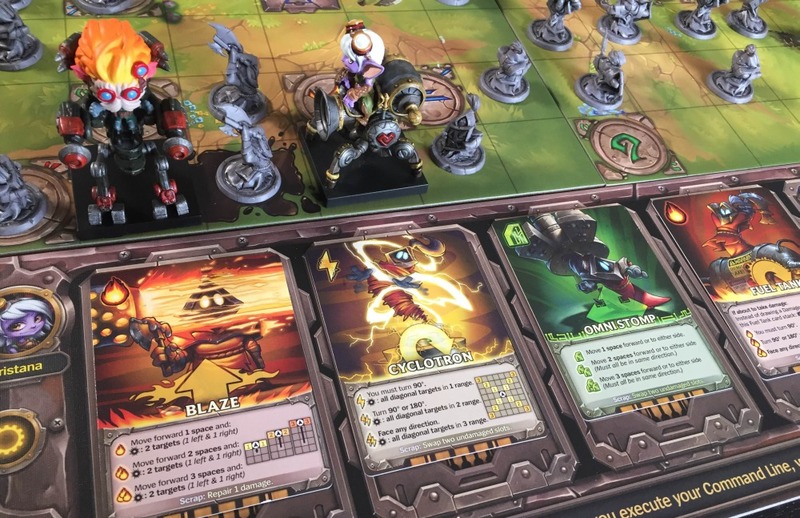 Instead Mechs Vs Minions is more of a gift to League’s fans and to the board game community. For more details on how successful MvM is as an actual game, Shut Up & Sit Down’s review will run on Wednesday the 15th of October. I did some paid consultancy on MvM so I won’t be going anywhere near our review, and instead we’ve mailed the game off to Pip. At the time of writing she’s already few missions into the campaign and formulating thoughts like some kind of unstoppable thought-formulating machine. God speed, Pip! Paul: In the mean time, Quinns and I will continue holding down the fort. Paul: I was thinking that sitting here in the corner and doodling your dream house might be a little more your speed. Quinns: Ooh! Lovely! I could even do it with Rebel’s upcoming game Dream Home, which I’ve got very excited about all of a sudden. Paul: It looks pretty, doesn’t it? This is a drafting game of collecting room cards, furniture cards and even roof cards, attempting to create a home where your cards synergise together and every nook and cranny is stuffed with points. Quinns: So it’s not so much about designing your dream home as it is about striving to fill your home in the way that society has decreed is an indicator of success. Which is probably more of a political statement than this game was intending to make. Political or not, I want a copy! I can’t wait to build my perfect home and then realise I forgot to give it a roof. Now I’m married I’ve started daydreaming about being a homeowner on a near-constant basis, so this game will either be fantastic escapism or reduce me to bitter tears. Either way: I’m in! Quinns: Just one Kickstarter to point you to this week. Vengeance is a gore-flecked miniatures game heavily inspired by revenge movies such as Kill Bill and Old Boy. It’s been extensively tested, it’s by the creative designers behind Posthuman and it’s a ways more inventive than the Zombicide-esque splatterfest it looks like. 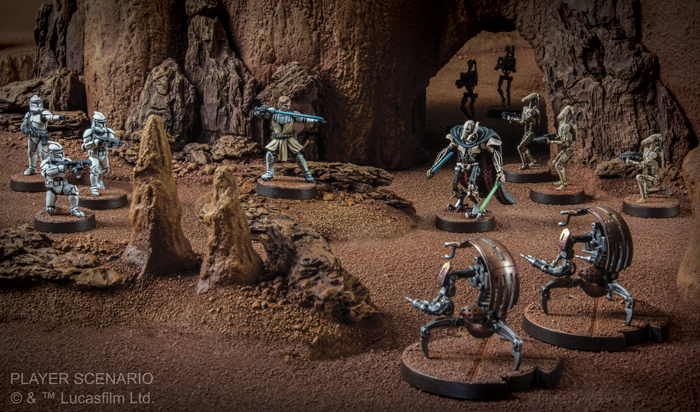 Instead of picking your way through an endless stream of enemy miniatures, when a player chooses to attack a gang of bad guy miniatures they’re given a few turns to eliminate all of them in a dice-powered, back-flipping, lightning-fast action sequence, where if you fail you have to run away just as quickly. I’ve got an ok feeling about this one. If we’re going to have so many board games about fighting let’s at least get it right, eh? Paul: …series of mini room-escapes one after the other…? Quinns: …collection of augmented reality puzzles…? Paul: …attempt at mixing an old video game with live actors…? Quinns: Basically, you got a child (a child!) and put a helmet on them so that they couldn’t see, pushed them into a room that was essentially one big blue screen, then had their friends watch them on a TV and try to help them navigate the virtual dungeon they were superimposed upon. You can watch an episode here. There were monsters! There were riddles! There was a lot of sidestepping! They were constantly picking up bread and putting it into their bags! Always bread. And death. Vice absolutely nail it by describing it as “kid’s TV Dark Souls“ because so many of the children failed. Then it interviews some winners and gets great insight into the making of the show. My own real-world digression is a little more drab and salty. Who remembers that time last year when a bunch of US west coast ports were shut down, seriously hampering board game distribution? Yep, it turns out that one major link in that global distribution chain is the huge ships that slice their way across the Pacific and, once again, that link has been affected. Quinns: Ooh, you love an excuse to talk about boats in the news, don’t you. It’s your Panamax review all over again. Praul Dean: Lover of Broats. 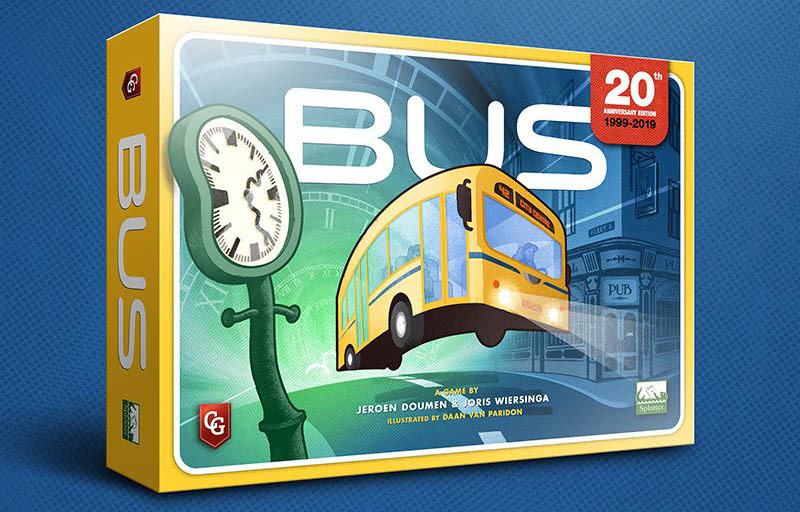 The recent bankruptcy of the shipping firm Hanjin means that first WizKids and now Atheris Games have product that is… just stranded. Stranded on big boats. Because nobody will tug them into port or unload them if Hanjin aren’t going to pay them. Seriously, we had a ship here in British Columbia that had to wait, like a dog in the rain, for a week before terms could be settled. 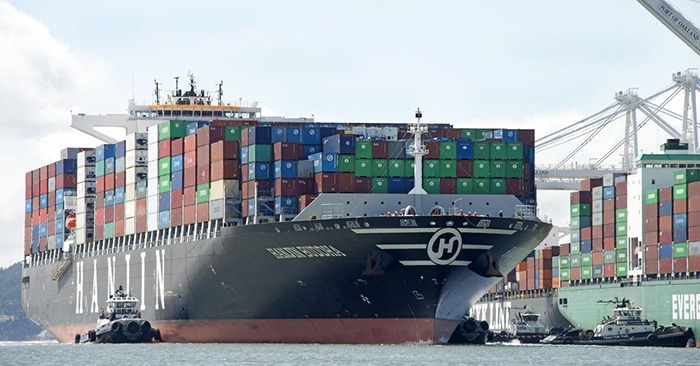 This may not be as big a deal as last year’s huge closures, but it’s expected to have a ripple effect throughout the shipping industry and cause lots more delays. Poor Atheris Games. That’s not just their first title stuck at sea, but it’s entire print run. Who’d have thought board gaming’s secret weakness would be ships? Quinns: My favourite thing is still this one guy from Reddit’s Netrunner community who, when we heard that latest expansion was going to be at sea for longer than usual, angrily asked why Fantasy Flight didn’t just “upgrade their boat”. I love it. As if FFG’s stock is brought over by one intrepid dude on an old speedboat, gurning as he bounces over waves. Paul: Can I just finish by saying that I am very, very late to a particular party and that party is the Mask of Anubis party? How have I never seen this before? 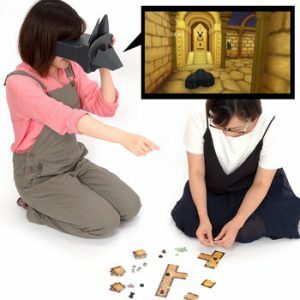 It’s a cooperative game that also uses an app which turns your phone into an impromptu VR device. Wait, how on earth do you wear your phone? Using the mask provided, of course. The Mask of Anubis. 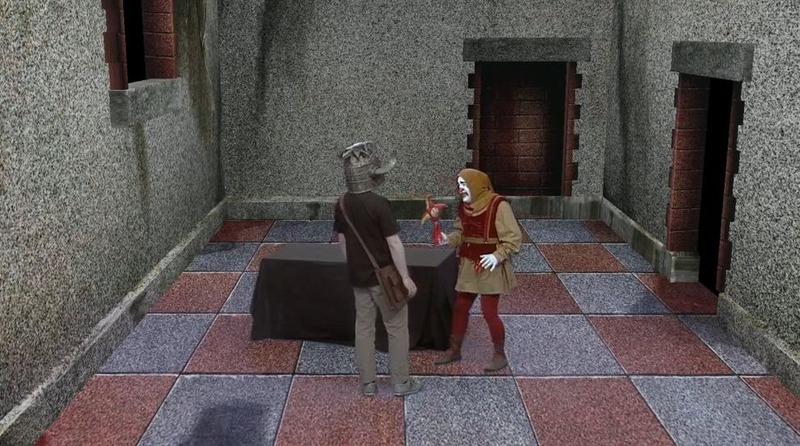 One player peers into this mask and sees part of the layout of a pyramid, which they then try to describe to everyone else, so that they can assemble a map. The mask is passed on to someone else who dictates the assembly of the next part of the map until, hopefully, you end up with map segments that click together to form something coherent and navigable, with the app checking your result. I’m not sure if it makes for an amazing board game, but I love its originality and use of technology. More of this, please. Quinns: And finally! We end with a little bit of mystery. This week designer Grant Rodiek (Cry Havok, Farmageddon) tweeted the above picture. 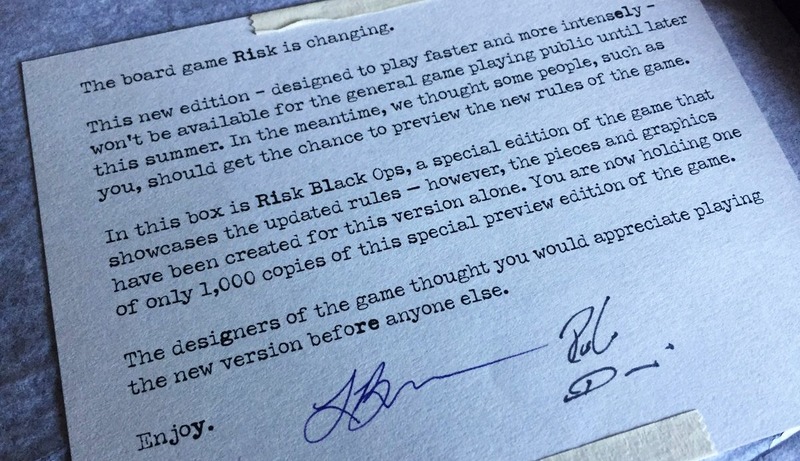 What is Risk Black Ops? Should we care? Will it be as interesting as Risk Legacy? And why didn’t we get a copy? Paul: I can’t possibly imagine why. We’re so professional! And we were especially professional in the last two weeks. We didn’t make any mistakes at all.